In September 2018 the Exeter Cycling Campaign wrote an Open Letter to Shaun Sawyer, the Chief Constable of Devon and Cornwall Police and Alison Hernandez, the Police and Crime Commissioner expressing concern about the way in which police are addressing near misses, intimidation and collisions suffered by people cycling. The letter details the Campaign's concerns and made a series of recommendations. We await a response. 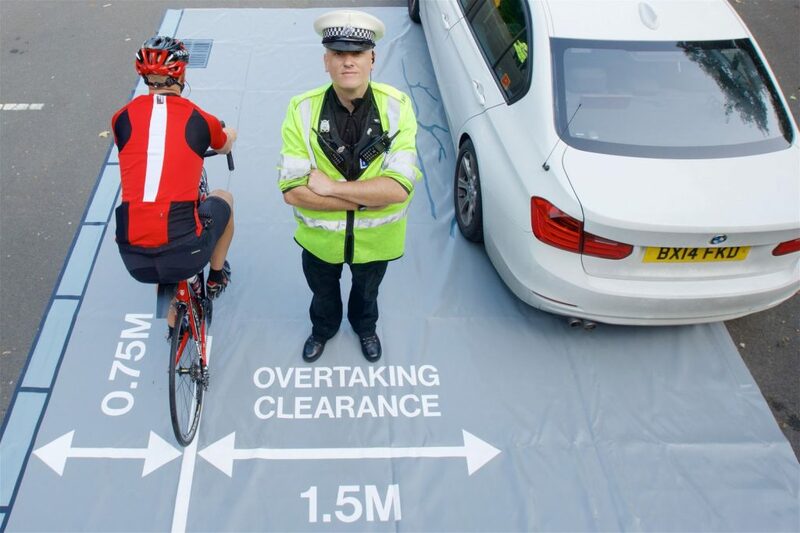 The Exeter Cycling Campaign received responses from Alison Hernandez, the Police and Crime Commissioner and from Chief Inspector Adrian Leisk, Head of Roads Policing, Devon & Cornwall Police in November 2018. Their responses are shown below together with Exeter Cycling Campaign's replies.